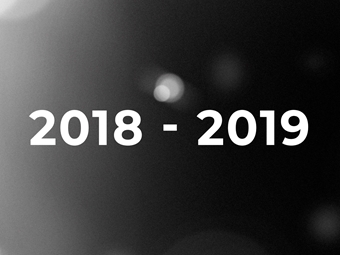 Today we are extremely excited to release the first official images of the 2019 award, designed by architect Sir David Adjaye OBE and cast in solid glass. 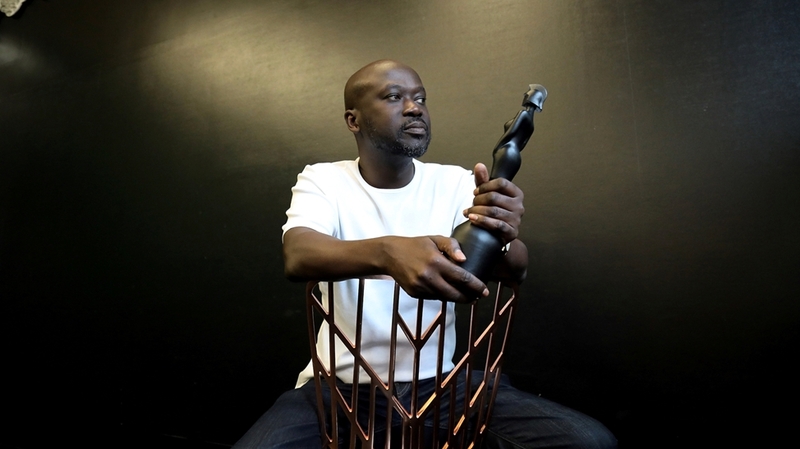 The BRIT design project was led by Sir David Adjaye, founder and principal architect of Adjaye Associates, together with Jason Iley, BRITs Chairman and CEO and Chairman of Sony Music UK & Ireland, and Alice Beal, Sony Music UK. Sir David accepted and began on the brief in May of this year. 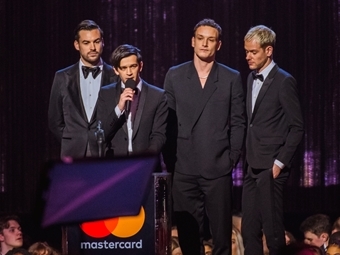 On the design, David said: “The BRIT Awards are a quintessential part of a celebration of British talent and a powerful forum to really talk about the evolving nature of British culture and the contribution of people to that culture. My take on the BRIT trophy is the manifestation of a great material forged in fire and shaped into the body of a woman. She is unique, and proportionally she is very different. For me, designing the award was an opportunity to question and explore - what is the nature of perfection and imperfection, what is the notion of beauty... it was exciting to transfer those ideas to a smaller object. Now, we have something that I really, really love; I’m very happy with it." Watch our video below to see this year's award in all its glory. 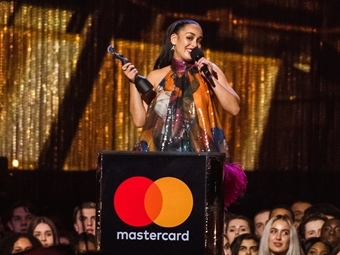 Tickets for The BRIT Awards 2019 are now available exclusively for Mastercard holders at www.priceless.com/BRITs. 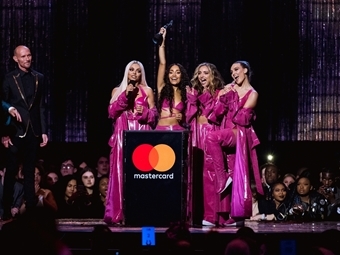 Mastercard is offering its cardholders access to an exclusive priority booking period from Tuesday 4th December at 10am until Thursday 20th December, at which point remaining tickets will go on general sale.